Dhaka, 3 April, Abnews: Prime Minister Sheikh Hasina called private bank owners at Gono Bhaban to talk over crisis in the banking sector. The premier is scheduled to hold a meeting with the bank owners on Tuesday evening. 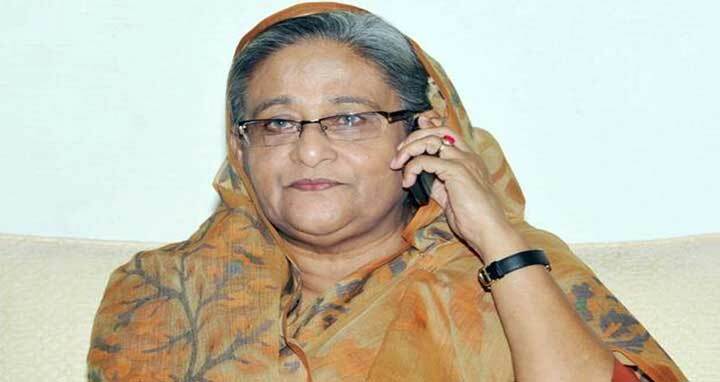 Sources said Prime Minister Sheikh Hasina herself invited the bank entrepreneurs for a dinner at Gono Bhaban. However before dinner, there will be a meeting over the crisis of banking sector. PM will come with some directives to the bank entrepreneurs over the crisis including decreasing interest rate, default trend and anarchy in the sector.